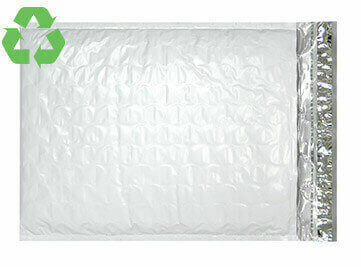 Ideal for shipping your items that need a little extra protection. 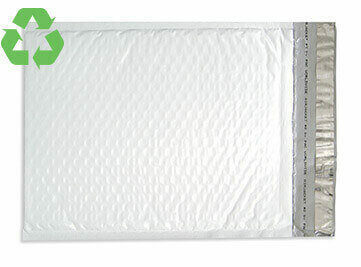 This extra thick mailer is Ideal for shipping your more fragile items. 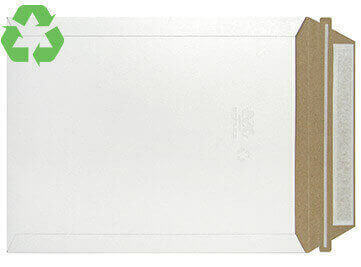 This expandable mailer is Ideal for shipping your bulkier items. 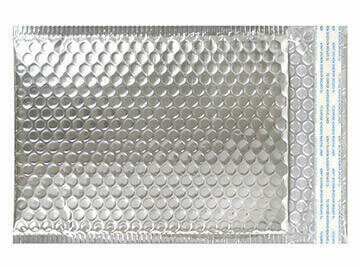 Our strongest bubble mailer is perfect for preventing crushed edges. 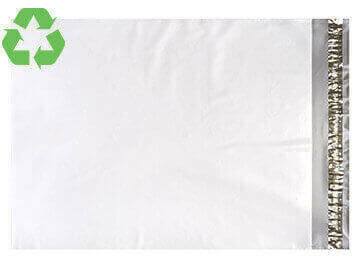 Ideal for shipping your soft goods and less fragile items. 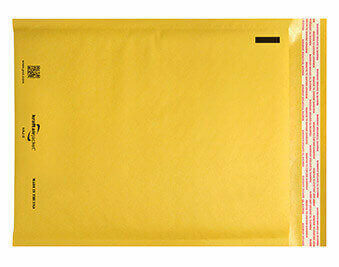 Increase your throughput speeds up to 20%. 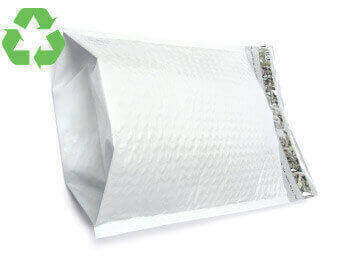 Ideal for shipping less fragile items. 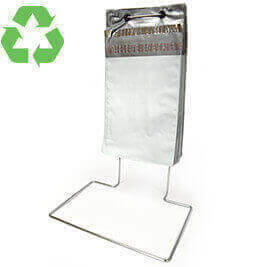 PAC Worldwide is proud to be a member of the How2Recycle Label Program. 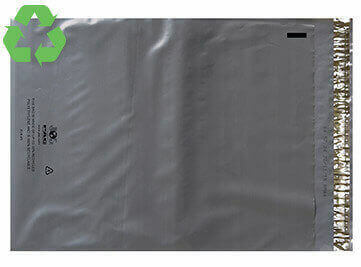 How2Recycle is an on-package recycling label developed by the Sustainable Packaging Coalition, a project of the non-profit GreenBlue. 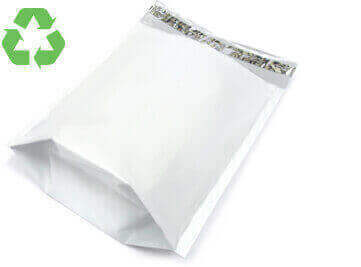 Printing the How2Recycle logo on your mailer will show your customers how and where they can properly recycle their package after use.